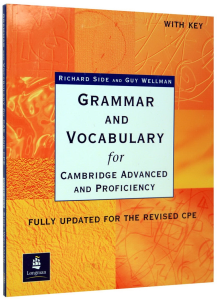 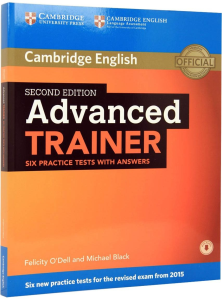 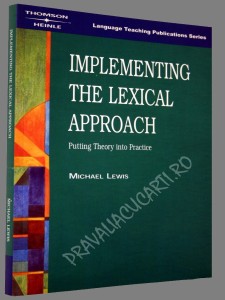 • IMPLEMENTING THE LEXICAL APPROACH describes how the lexical approach works in the classroom. 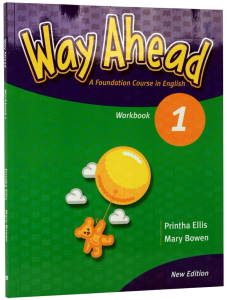 This book will stimulate educators to think about what one does at all levels. 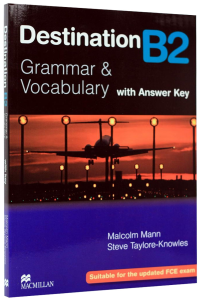 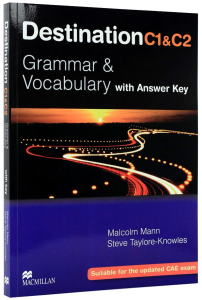 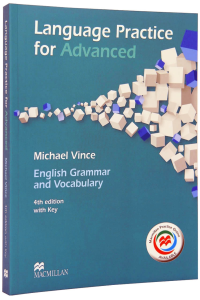 IMPLEMENTING THE LEXICAL APPROACH develops the theoretical position set out in Michael Lewis' highly acclaimed THE LEXICAL APPROACH. 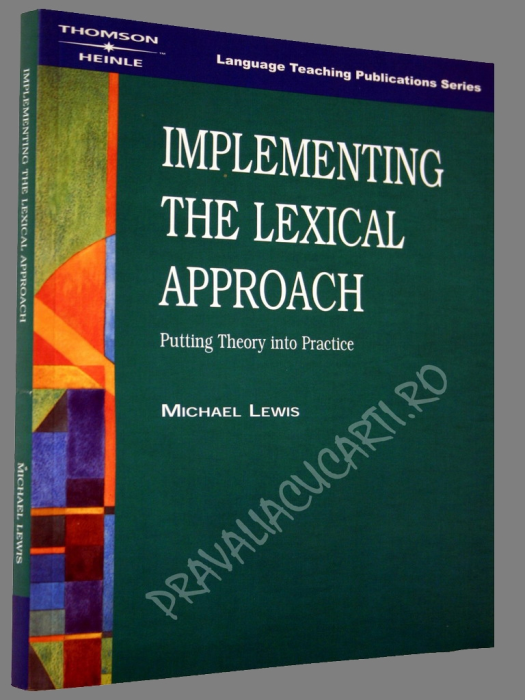 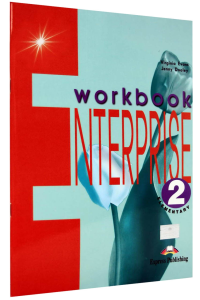 • IMPLENTING THE LEXICAL APPROACH provides teachers with comprehensive, step by step classroom changes to ensure more effective teaching and more efficient learning. 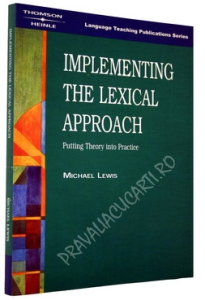 It shows clearly how lexis, grammar and phonology interact in ways which directly affect how learners store new language. • Includes detailed discussion of the importance of noticing, the value of repeating tasks, and the design of lexical exercises. 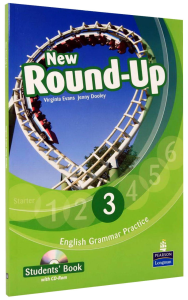 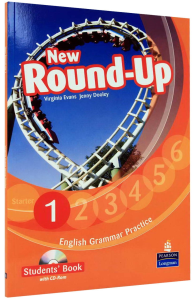 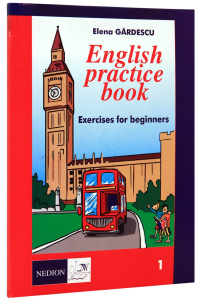 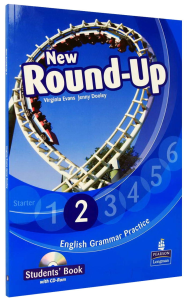 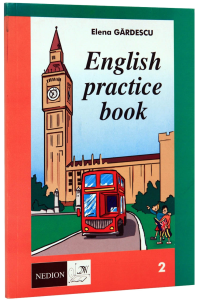 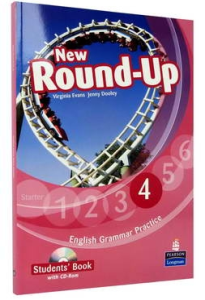 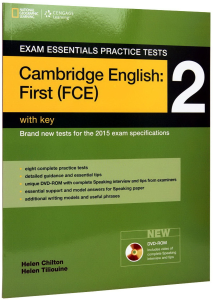 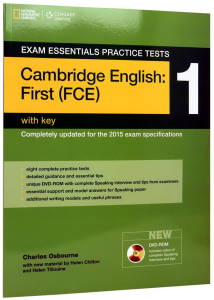 • Also includes 30 sample exercise types, 50 activities with their lexical focus explained, and classroom reports from teachers already using the approach successfully.